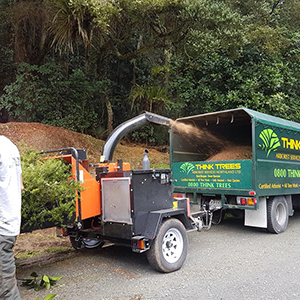 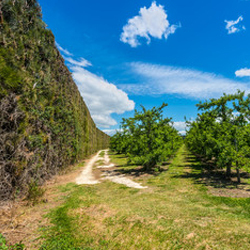 Arborist tree services including tree removal, tree maintenance, orchard maintenance, section clearing, mulching and chipping. 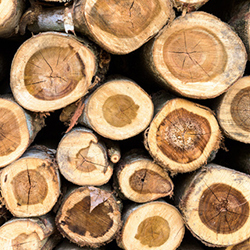 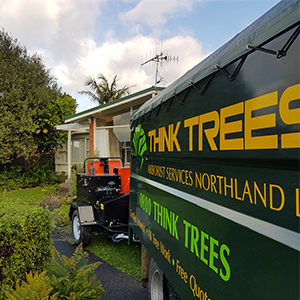 When it comes to tree maintenance in Northland, Think Trees are the specialists to talk to. 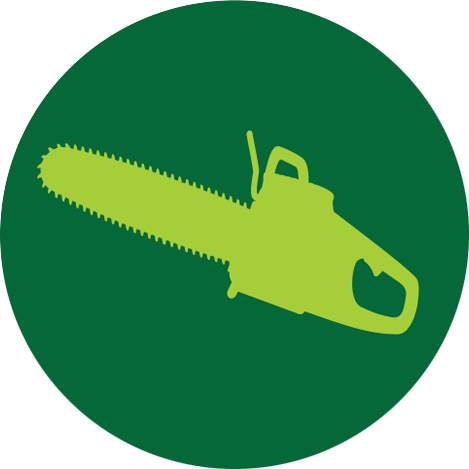 Whether it be residential or commercial, we have the tree maintenance solution that is right for you! 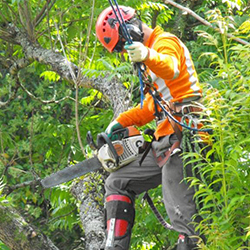 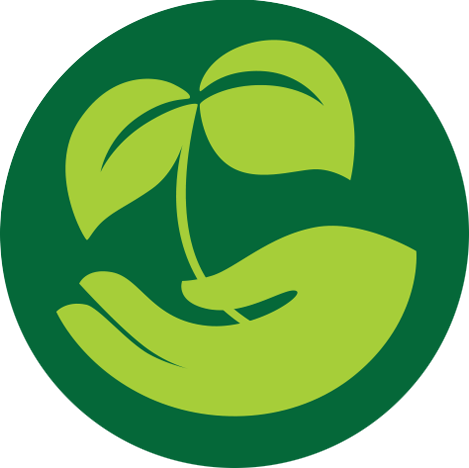 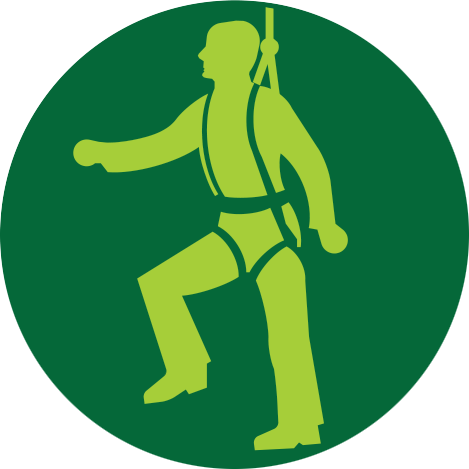 Our arborists are fully qualified and use all latest safety equipment to ensure the safety of your family or property.